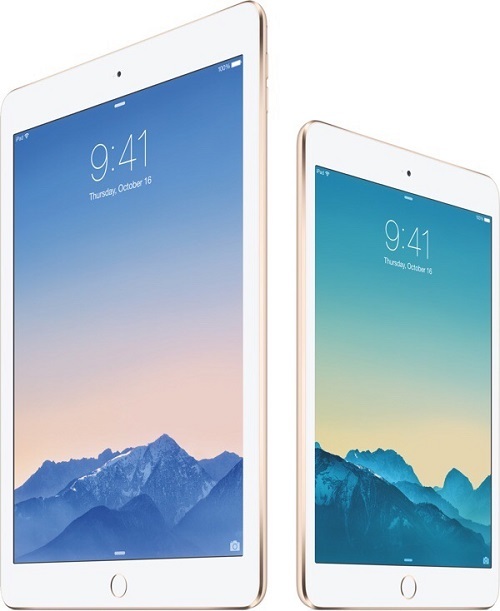 Apple announced the brand new iPad Air 2 and iPad mini 3 at its October 16th event. In the promotional images both devices feature a nice wallpaper showcasing mountain under a multicolored sky. If you like the wallpaper and would like this iPad Air 2 wallpaper on your iPhone, iPad or iPod touch then we have got you covered. The image has been shared by Twitter user Grimlock and it fits perfectly on the new iPhone 6 and iPhone 6 Plus. You can get the wallpaper with 599 x 1131 pixels for your device below. It would work well on iPhone 6 and Plus as well as previous models of iPad. 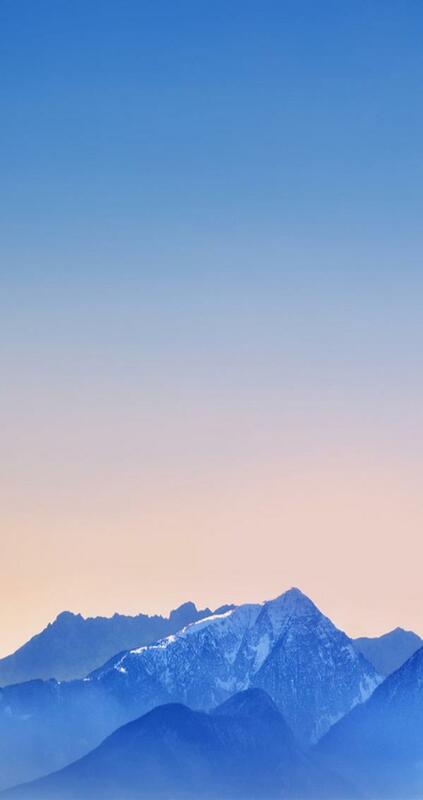 If you want the same wallpaper for your iPhone 5s or iPhone 5 then you can get it here. On your iOS device simply tap and hold on the image to save. Then apply as wallpaper from Settings or Photos app. If you are on a computer then right click and hit save image as option.